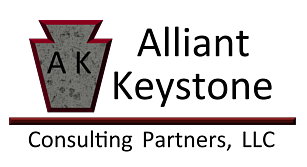 The Engineering Services Division of Alliant Keystone offers widespread expertise in consulting, design, engineering and start-up services for the gas and oil industry. Our team of experts will design highly efficient systems to satisfy your current and future needs. Our expert consulting engineers work with your company’s project team to determine the most efficient and cost-effective strategies for project development.